Win a Free Subscription to Apple Music! Join our email list now for the chance to win a year-long subscription to Apple Music! Thanks! Jazz news, music and updates from the National Jazz Museum in Harlem are on the way to your inbox! Coleman Hawkins' "Body and Soul" from The Savory Collection, Vol. 1. 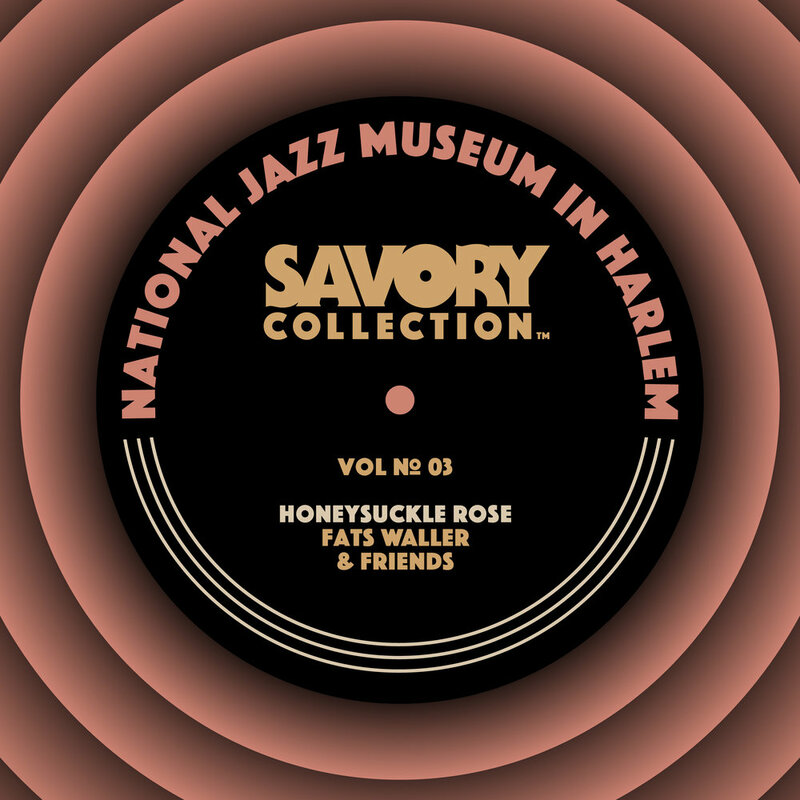 Ella Fitzgerald and Chick Webb's "A-Tisket-A-Tasket," performed live from The Savory Collection, Vol. 1. The New York Times on the restoration of the Savory Collection. CBS News' Anthony Mason reports on a lost treasure trove of jazz music called the Savory Collection.